The Mobile Phone has taken over our lives and has made communications simple and effortless. Therefore, in this rapidly globalized world, we are expected to keep up and be in the know at all times. However, when your recharge lesser and you are left stranded, you can’t do anything left alone. But don’t worry! Reload.in is here that comes to the save you. The online recharge portal comes as a godsend when you need to recharge on the go. 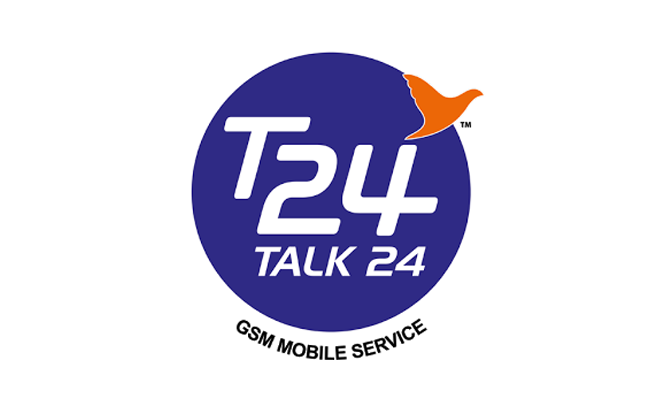 A product from Tata Services and Future Group, T24 is a sought after telecom service that is used by millions of Indians. Reload.in offers all T24 customers, the best 2G and 3G plans from the company. There are also the latest SMS packs, top-ups, and data plans that you can avail. For those of you who make frequently travel or make overseas calls, there are some delightful offers on roaming and international calls too. Recharges at Reload.in are the easiest! When you get on to the website, just head straight to the ‘Recharges’ section and put in cursory details like your phone number, your State, and the amount you want to recharge for. Soon after, you’ll see a list of recharge options available to you. When you’ve picked, you’ll find yourself on the payment page. While the payment procedure, at Reload.in, is incredibly easy, it is also effective and reliable. You can make payments for your purchases with your Credit/Debit Card or even through Net Banking. There are no additional registration charges or hidden charges that you need to worry about while completing the transaction.